We'll be able to meet BT21 characters on Facebook real soon! 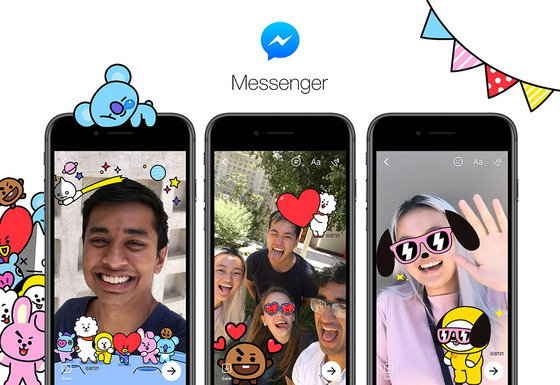 Facebook Messenger announced on July 17, that BT21 stickers, frames, and AR filters will be available starting from July 19. BT21 characters have been created through a collaboration between LINE FRIENDS and BTS, and it's been told that BTS members participated in the whole production process, including sketching, character setup, and product planning. 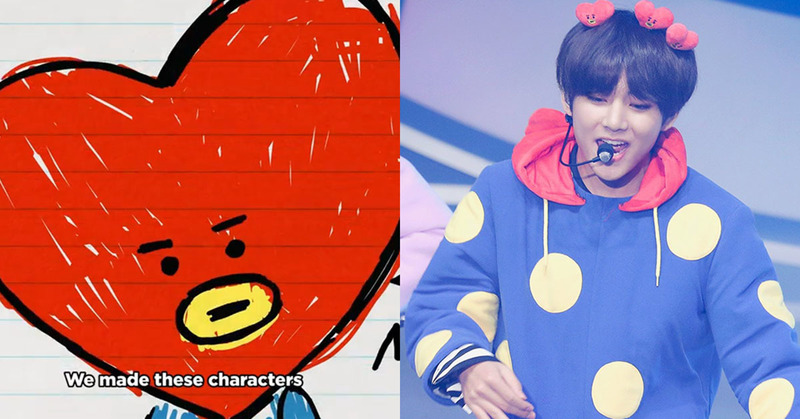 Eight characters of BT21 each correspond to members of BTS and their fandom; Tata (V), Koya (RM), Chimmy (Jimin), RJ (Jin), Mang (J-Hope), Shooky (Suga), Cooky (Jungkook), and Van (ARMY). According to the exclusive article released by Billboard about this, Facebook users will be able to use eight camera stickers, two camera frames, eight AR effects and one sticker pack of BT21 characters.